Loopmasters has released Kick Free Trance Beats, a sample pack by Zenhiser. 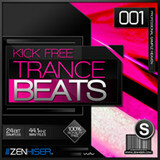 We love our Trance here at Zenhiser so creating ‘Kick Free Trance Beats’ was a no brainer. 100 exclusive trance beats looped perfectly for seamless integration and constructed of the highest quality programming and drum sounds. 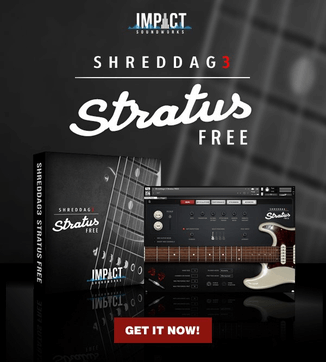 These kick free trance beats are as durable as they come, suiting nearly all sub genre’s of trance and crafted to give a completely up to date beat library. 100 Kick Free trance drum loops. 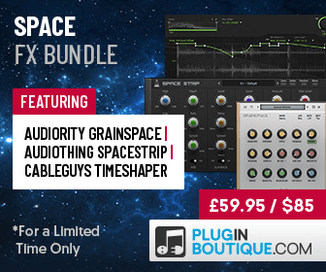 Kick Free Trance Beats is available to purchase for £ 8.99 GBP.